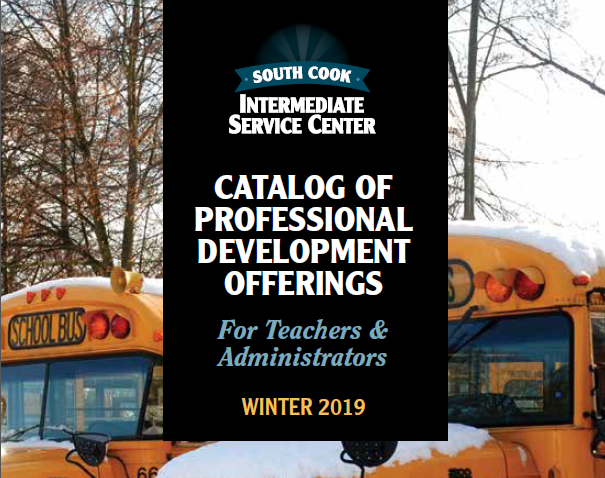 Along with providing professional development and regulatory services, South Cook ISC also implements alternative school programs for the Regional Safe Schools Program legislation. South Cook ISC serves as the district office for the Regional Institute for Academic Excellence (RISE). Established as a result of P.A.89-383, effective 8-18-95 and P.A. 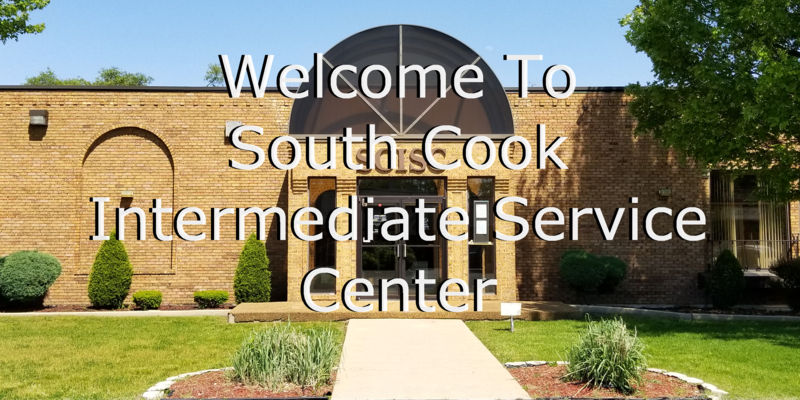 89-636, effective 8-9-96, South Cook ISC operates the Safe Schools Program pursuant to 105 ILCS 5/13A of the Illinois School Code. The Regional Institute for Scholastic Excellence (RISE) is an alternative school program serving students from grades 6 – 12 who are eligible for suspension or expulsion, or who have been suspended or may be expelled, due to gross misconduct. 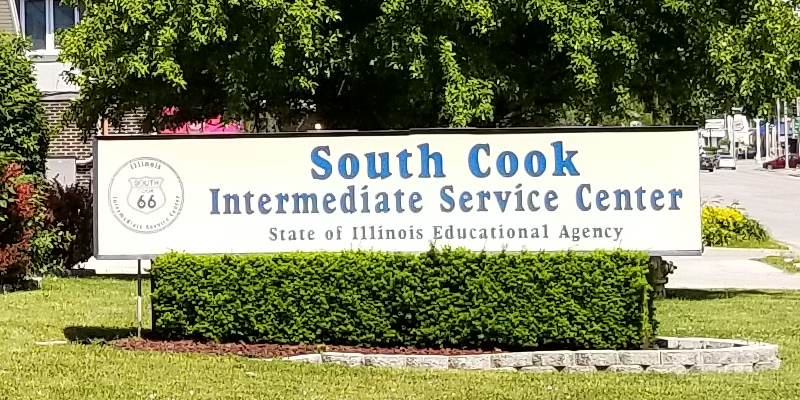 The RISE program is offered to students by the local public school districts serviced by the South Cook ISC as an optional educational opportunity for students who may be expelled, are suspended, or at risk of failure or dropout.